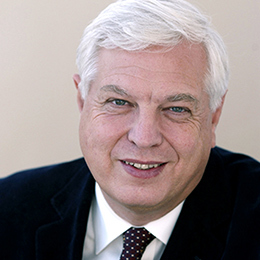 Earlier this week, John Simpson CBE was in Devon to receive an Honorary Degree from the University of Exeter, for his contributions to journalism, throughout his illustrious career. John was also on-hand to give some words of advice to the Class of 2018, speaking about standards of behaviour and attitude which stay the same no matter how the world changes. John suggested that if you can stick with those, which included honour, decency, rectitude and kindness, on top of all all that Exeter has given them then that would be a pretty impressive package to take in to the future.